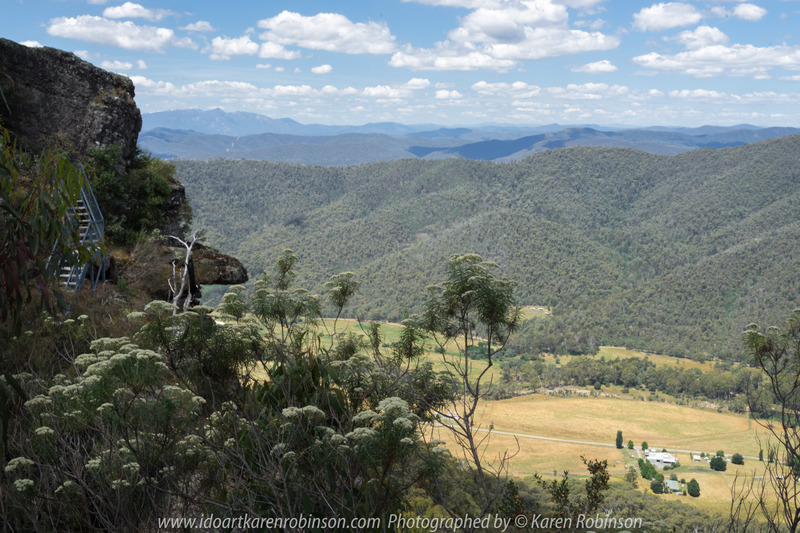 Whitlands, Victoria – Australia ‘Powers Lookout’ Photographed by Karen Robinson Dec 2017 www.idoartkarenrobinson.com NB. All images are protected by copyright laws. Comments: Here we had the opportunity to experience Incredicable views across the King River Valley. Featured to the left side of the photograph a set of stairs which lead up and around to where the lookout is situated. Published December 31, 2017 at 6000 × 4000 in Whitlands, Victoria – Australia ‘Powers Lookout’ Photographed by Karen Robinson Dec 2017 www.idoartkarenrobinson.com NB. All images are protected by copyright laws. Comments: Here we had the opportunity to experience Incredicable views across the King River Valley. Featured to the left side of the photograph a set of stairs which lead up and around to where the lookout is situated. 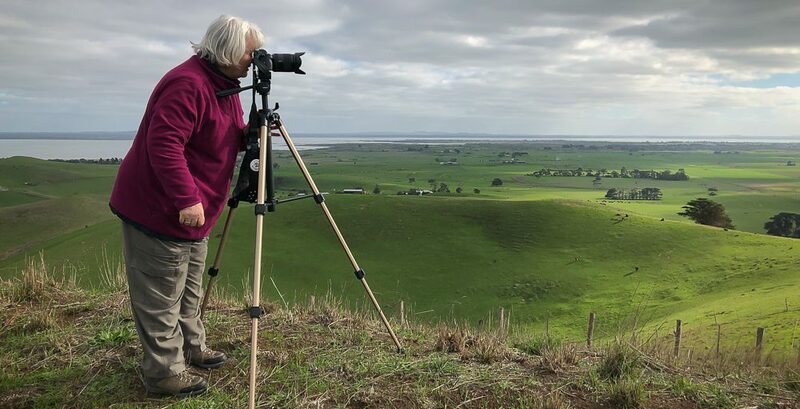 Whitlands, Victoria – Australia ‘Powers Lookout’ Photographed by Karen Robinson Dec 2017 http://www.idoartkarenrobinson.com NB. All images are protected by copyright laws. Comments: Here we had the opportunity to experience incredible views across the King River Valley. Featured to the left side of the photograph a set of stairs which led up and around to where the lookout is situated.